Shade Thomas Miller age 93, of Jefferson died Monday, October 15, 2018 at Forsyth Medical Center. 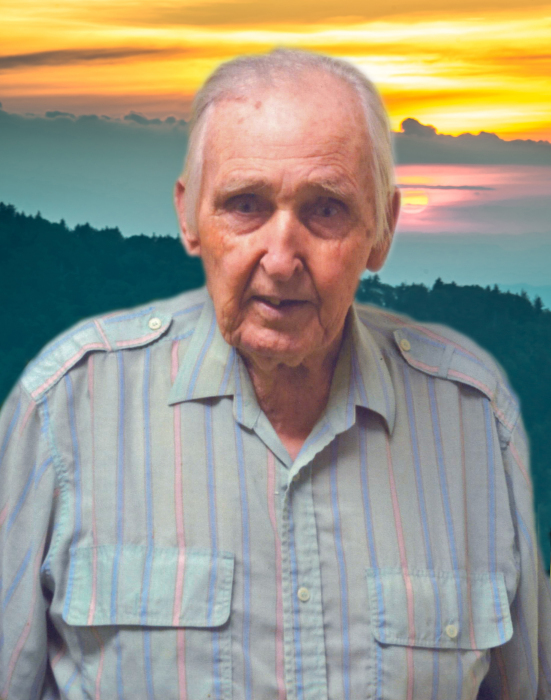 Mr. Miller was born March 7, 1925 in Ashe County to the late John and Mary Ann Miller. In addition to his parents he was also preceded in death by his wife, Fredar Dishman Miller, brothers, John, Clint, Smith, Everett and Luther Miller, sisters, Goldie Miller, Carrie Severt, Pearl Barker and Clyde Cox. He was a member of Round Knob Baptist Church. Shade enjoyed fishing in his spare time. Funeral services will be held at 11:00 AM Friday, October 19, 2018 at Badger Funeral Home Chapel by Rev. Tommy Dollar. Burial will be held in the Miller Family Cemetery. The family will receive friends from 6 – 8 PM Thursday, October 18th at Badger Funeral Home. Mr. Miller is survived by his daughter, Rosa Osborne and husband Tom of Jefferson, sister, Ada Polk of Mocksville, 1 step-grandchild and 2 step-great-grandchildren, several nieces and nephews and his caregiver, Peggy Perry. Flowers will be appreciated or memorials may be made to Ashe Services for Aging, 180 Chattyrob Lane, West Jefferson, NC 28694.